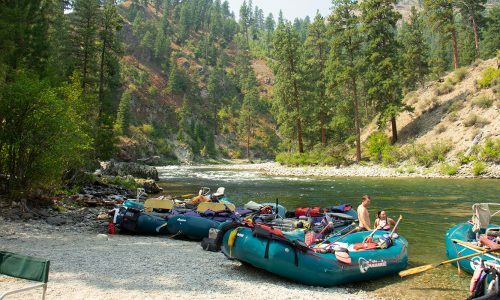 Each time the Outdoor Retailer trade show comes around, we ask manufacturers to nominate their best, most innovative products that are coming to market in the next six to twelve months. 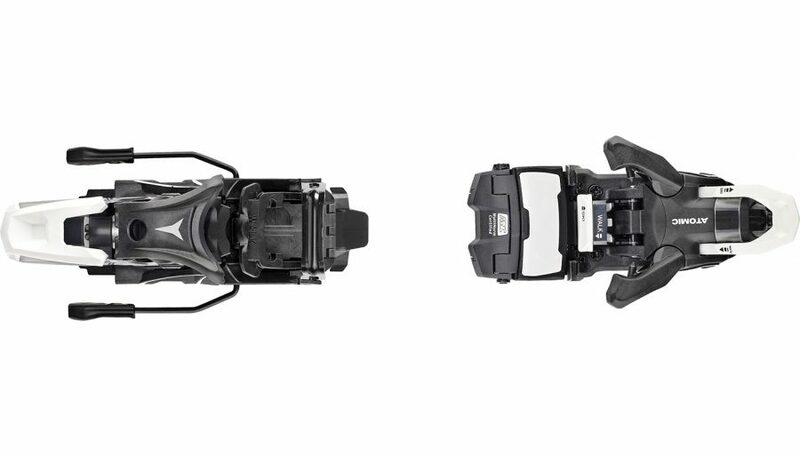 Our editors sift through the new products and scroll through reams of marketing fluff looking for those that represent true innovation in design and performance. Sure, we haven’t tested most of these products yet, and these awards aren’t meant to say these products perform at the top of their class. They honor the products that have made a real, authentic advancement in product design. Below are the ten winners, from many dozens of nominations, that stood out to us. Which product are you most excited, or the most skeptical about? What did we miss? Join the conversation in the comments below! People getting their backpack straps hung up on chair lifts is a real problem. This jacket could be part of the solution. 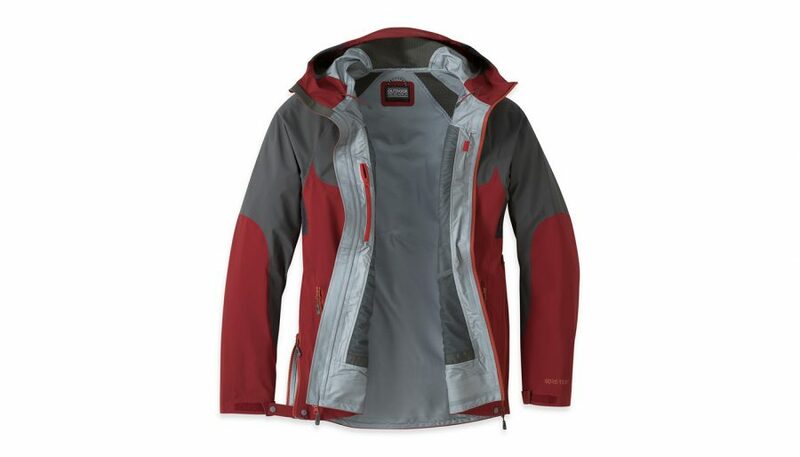 It holds a .75 L (25.36 ounces) reservoir to eliminate the need to wear an exterior pack. The bladder wraps around the waist which keeps the weight of the water low and spread out across a skier’s back. It sounds like it might be awkward to wear a water hoop while skiing but after some testing, it’s surprisingly stable. A tube runs up an integrated zipper access channel to deliver the goods to an easy bite valve. 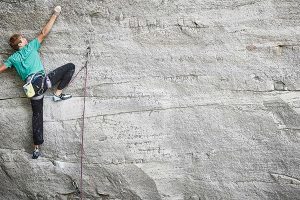 Woe is the climber who is trying to figure out how to retrieve their rope from the end of the last repel—specifically, that single rope rappel. 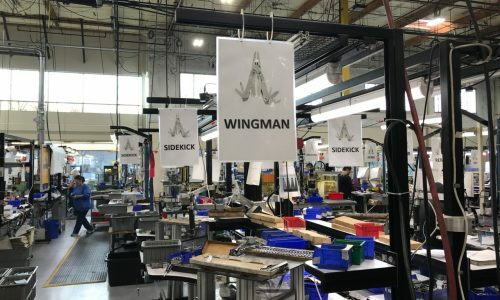 Beal thinks they have the solution with their new Escaper which does not have any metal or plastic parts to prevent injury when it comes falling from the anchor. 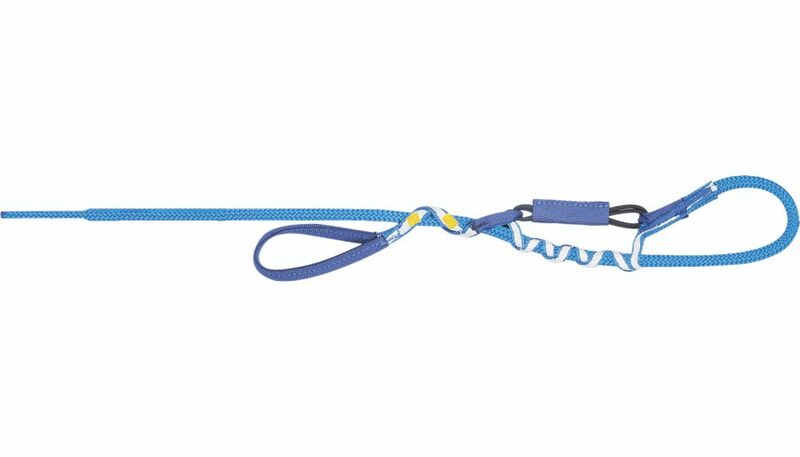 It can be used with any rope with a diameter of 7.3mm or larger. 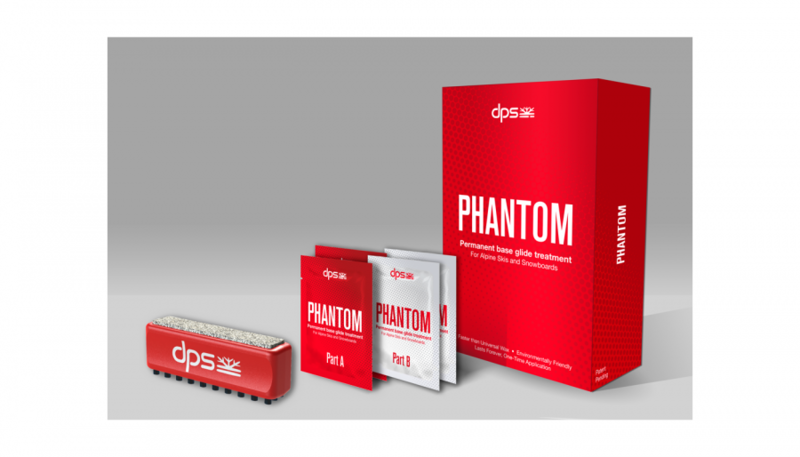 No, the Phantom is not a ski, it’s a wax substitute. 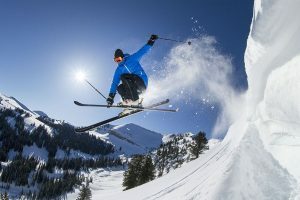 In fact, it claims to be a permanent treatment to your skis or snowboard to never have to wax them again. While we haven’t had the chance to go through the application process ourselves, this could be a game changer for ski tuning and upkeep. DPS says the process is easy. It also claims the treatment it eliminates the damage traditional wax does to the environment (specifically the watershed where the wax comes off and flows into the ecosystem) as well as the health risks of the application process of wax. It’s intended to work on all snow types and temperatures so no more guessing what the weather will be like where you ski next. We have had the chance to ski on it (only on one day, so not much variability of snow temperature) and we have yet to see how long it truly holds. But if it works, hot wax parties might just be a thing of the past. 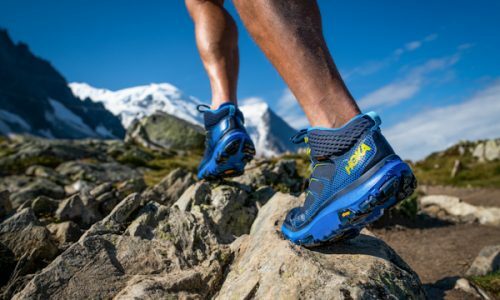 The Men’s Maysis and Women’s Sapera are already popular K2 Snowboarding boots and now K2 has added the Therm-ic boot heating system. 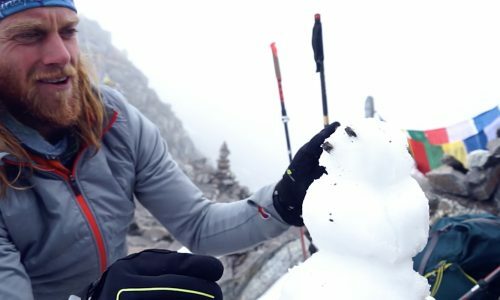 Gear Institute’s snowboard, snowboard Boot and snowboard binding tester Stephen Krcmar is stoked about it: “All mountains have single digit days. 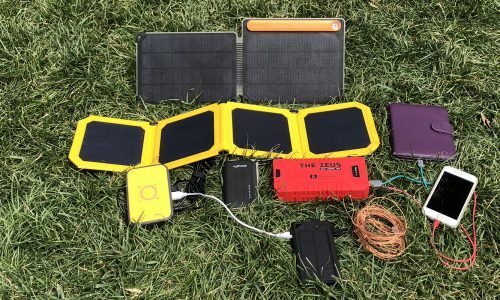 It would be great for those days.” The system has three settings to provide warmth for up to 19 hours and only take seven hours to charge via USB. 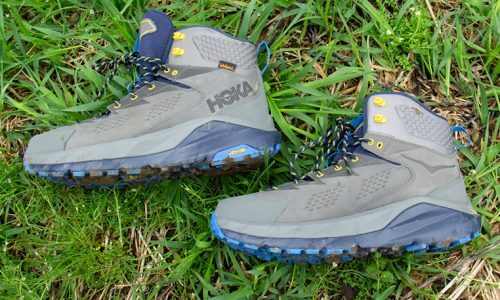 The boot uses the H3 BOA Coiler Lacing, BOA Conda Liner Lacing, and sports a Vibram Pro Light Outsole. We’ve seen a lot of blankets spring show up on the market lately—including blanket-only companies. 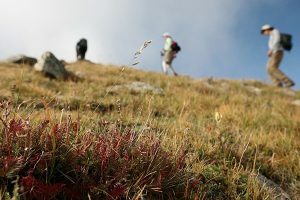 Some are intended to replace sleeping bag systems, to be for around the campfire, or to ward off the brisk morning air after rolling out from a warm sleeping bag to watch the sunrise. They’re usually made with durable but soft face fabrics and sport various types of insulation. 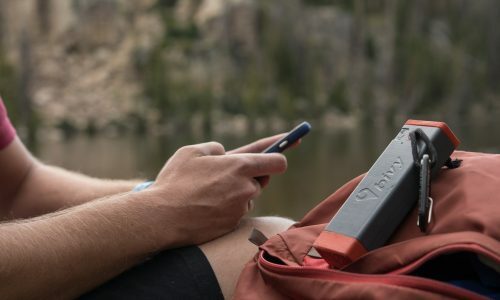 But Klymit seems to be the only brand that really thought about what it means to pack one more thing on a trip and how to make it the most useful. 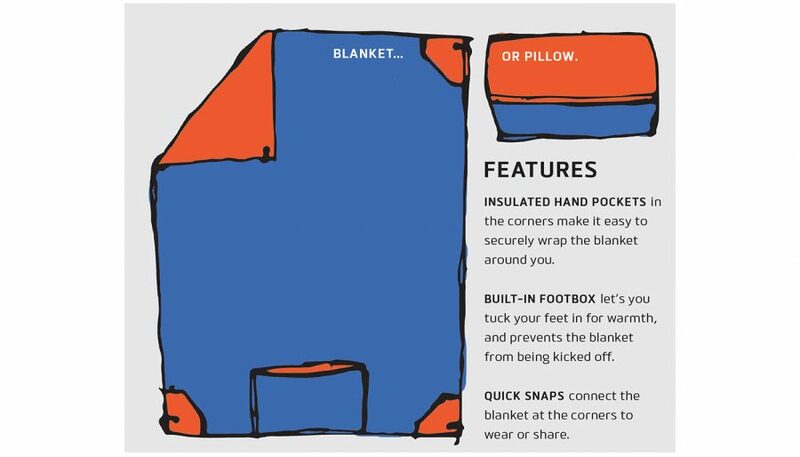 The Versa Blanket has corner hand pockets ; it tucks into its own little pocket to become a pillow; and that same pocket can be used as a footbox when using the integrated pull cord. It all adds up to be its own sleeping system. The blanket is 58 x 80 inches and weighs 23 ounces. 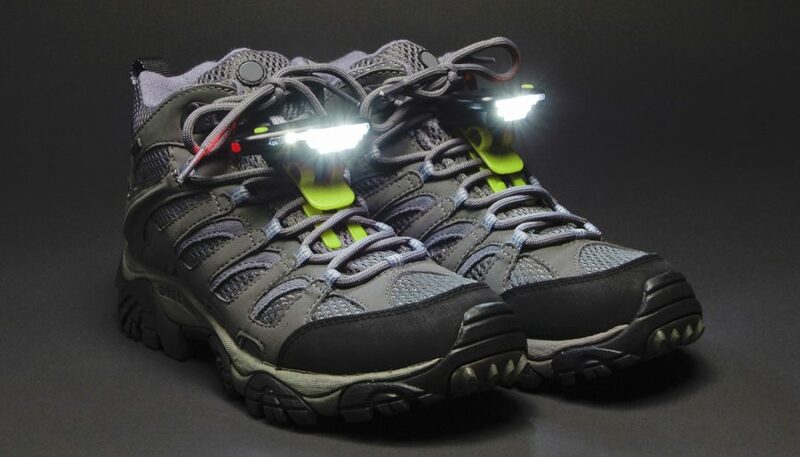 Something about putting “tactical” and “shoe lights” in the same description gave us pause, but the more we thought about it, the more sense this made. The problem with headlamps on rougher terrain is the light source is so close to the eye that any shadows cast by the texture of the trail are often hidden from view and thus are hard to discern—an issue traditional handheld flashlights didn’t pose. But when the hands and head need to be free, go to the feet. 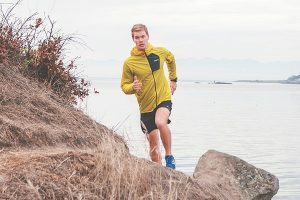 This might cause those once hidden shadows to run too long to be useful but a set of shoe lights might also be just the solution some are looking for. Unrestricted movement is always a good thing while moving in the cold. 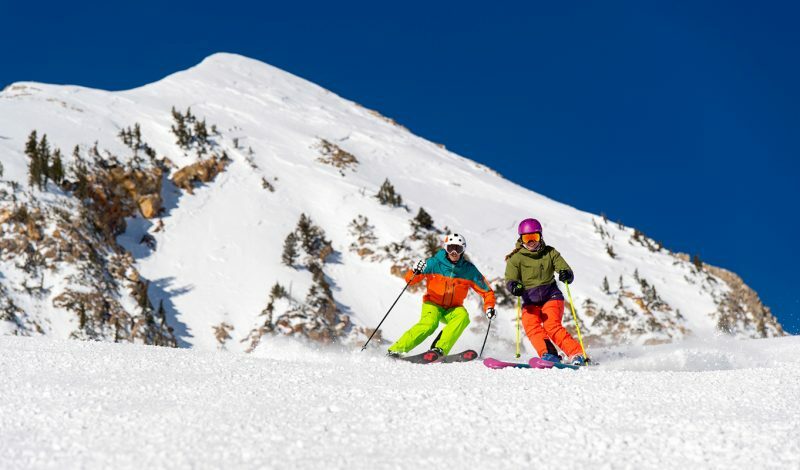 Too often—when reaching down to tighten ski boots or reaching to place a ice screw—the fabric pulls or tugs or limits mobility in some way or another. 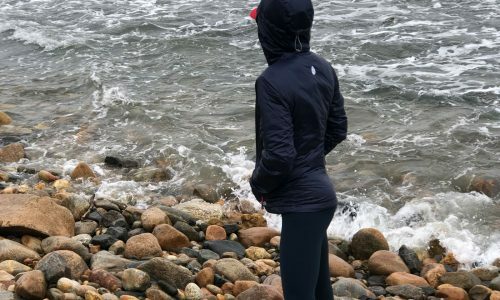 The Outdoor Research Hemispheres Jacket and Bib use hybrid-mapped panels of a new Gore-Tex fabric with fantastic new stretch properties, making it waterproof, breathable and stretchy—a big new step in the North American market. 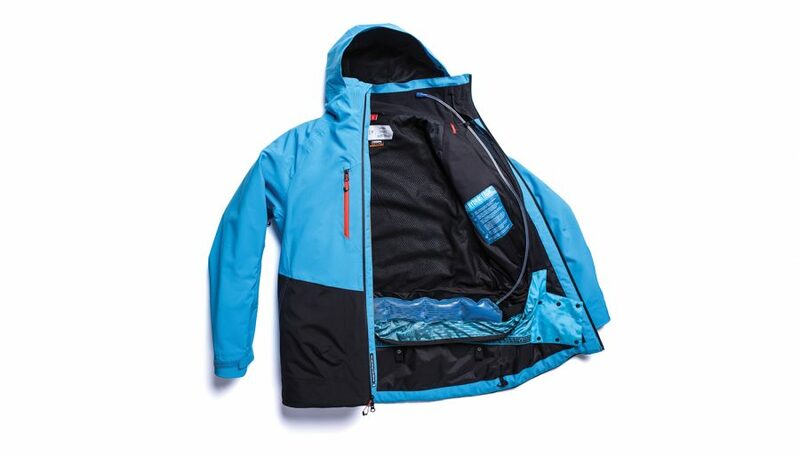 It claims to stretch and give with minimal force, meaning you’re not having to fight the jacket to get it to move with you. This may be about as close as we can get to liquid armor. Having a quiver of skis is awesome. But having a quiver a boots is annoying. 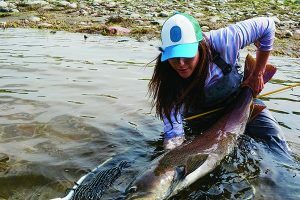 Fisher looks to change that with the Ranger Free 130. 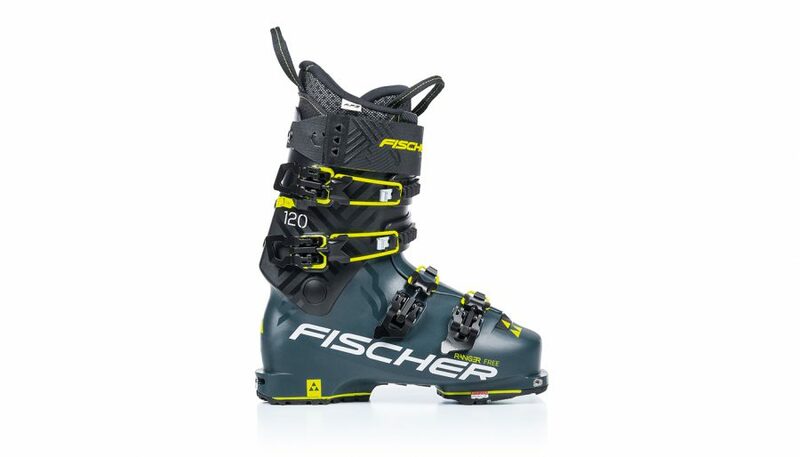 Designated as an ultralight freeride boot (1,540 grams/3.4 pounds), it’s designed to be stable when carving hard on groomers but also has 55 degrees of cuff rotation for big climbs to earn those turns. It sports a 99mm last with a carbon-reinforced Grilamid shell and a 3-D Active Fit Zone thermoshaped liner for customized fit. 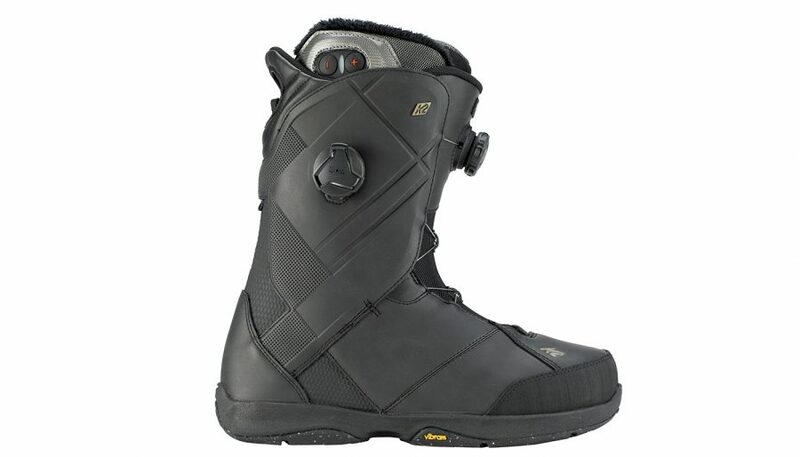 One boot, many conditions, skier styles and ski widths? We’re in. Changing goggle lenses, or even goggles themselves, is always a process. Sure, lenses are always getting easier to swap out but the risk of dropping them, having to remove gloves, dig the other lens out of the pack, etc. will always remain. 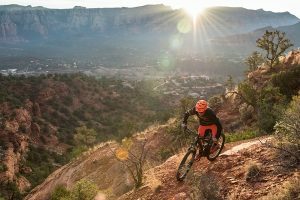 Then there are photochromic lenses that adapt to the brightness of the day—but only on their own schedule. And if it’s particularly cold out (which is when I find I’m usually wearing goggles) they are slow to change. Thankfully, Spy is introducing a new electrochromatic (EC) technology in their already popular Ace goggles. 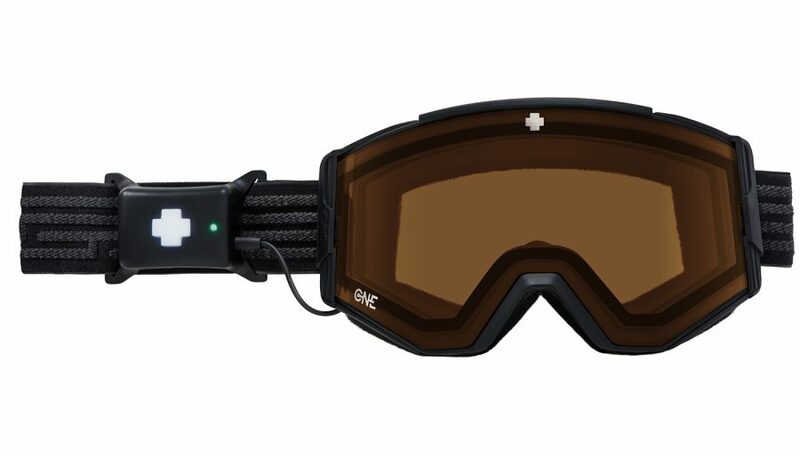 Now the user can change darken or lighten their lenses with a touch of a button—a nice large, glove-friendly button right on the goggle strap. Pushing the button sends an electronic signal to the filament sandwiched between the lenses and they get darker or lighter on demand. The filament provides three levels of tint to clear up on cloudy/flat-light days to dark enough to blacken the lens to protect from the bright glare on bluebird days. 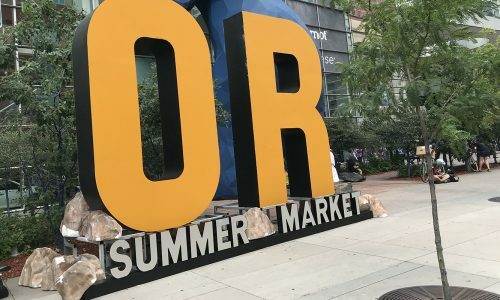 We head to the Outdoor Retailer and Snow Show today to check out these and many more products due to be available in stores this fall. Let us know product you most excited, or the most skeptical, about. Join the conversation in the comments below!